Rachel is a leadership specialist trainer, facilitator and delivery associate. She specialises in helping leaders of all levels to develop and master the skills of contemporary leadership. She is an NLP Practitioner and MCIPD qualified. 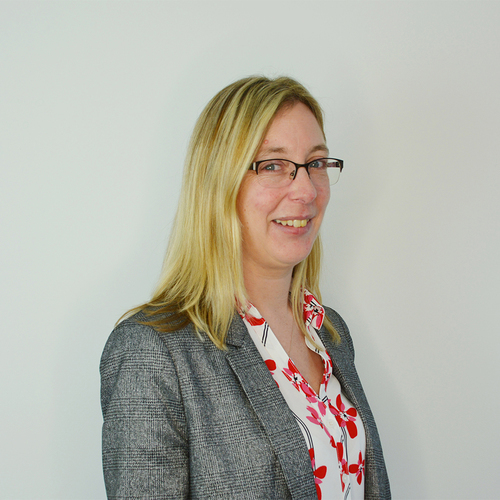 Prior to joining Lightbulb Leadership Solutions, Rachel held several senior leadership roles specialising in learning and development. She is an accomplished writer and speaker on the topic of Social Learning. As a Lightbulb Leader and an expert by experience, Rachel creates deep, experiential learning experiences that both excite and challenge. Use this content area to edit in Text and Images into columns instead of tables. This layout is visible only for training page. Banking & finance = gender + pay + gap -v- an alternative 6 step formula equation?